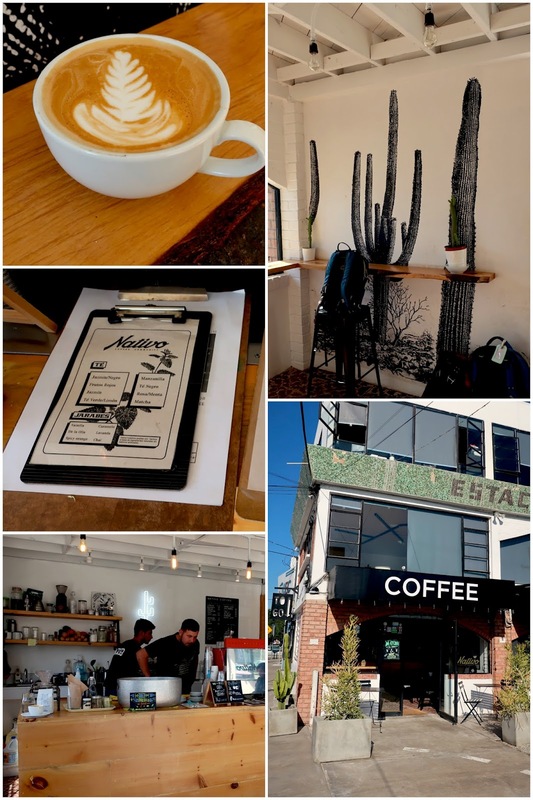 Revolucion Avenue is the main hub of Tijuana’s night life and had recently been the scene of some epically good cuisine and coffee. 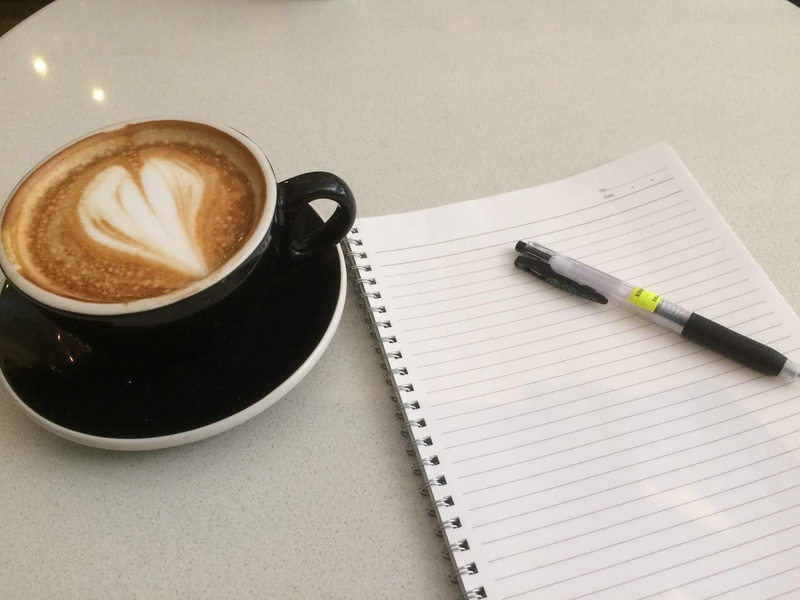 This list does not even scratch the surface and there is so much more I need to see, but after all, there are only some many cups of coffee one woman can drink in a day. My favorite café in all of TijuNA, this branch of Das Cortez is not technically on Revolucion, but is just a few blocks away. 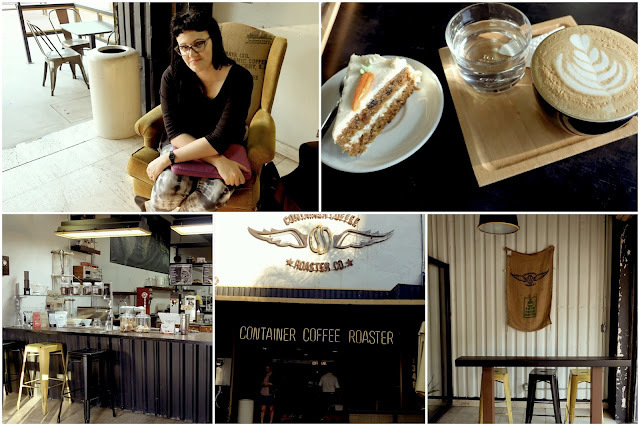 I am in love with the seating, and the lavender lattes and I came here almost every day in TJ. 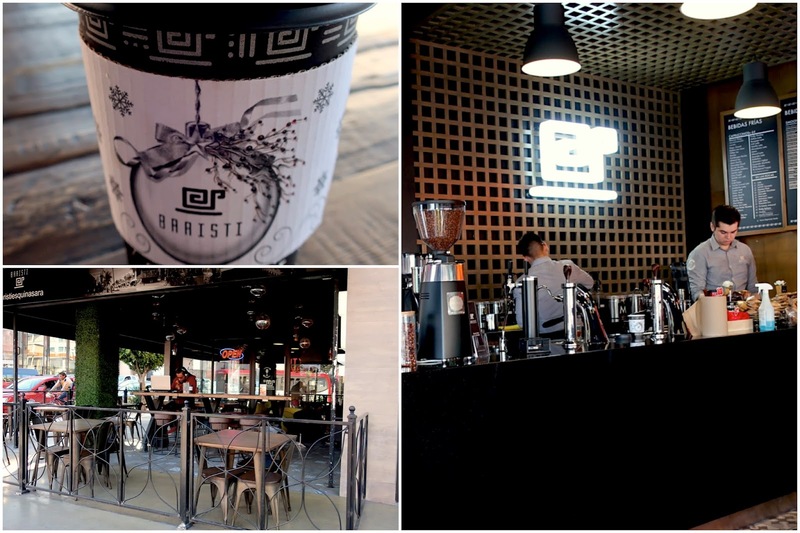 Container is probably the best coffee on Revolucion Avenue itself. This place not only roasts its own beans, but also serves up some tasty pastries, like this carrot cake that paired nicely with my latte. Nativo is also not right on Revolucion but is is technically walking distance. I love this tiny store even though there is practically no seating and no AC. Its has a quirky hipster vibe that I find so fitting in TJ. 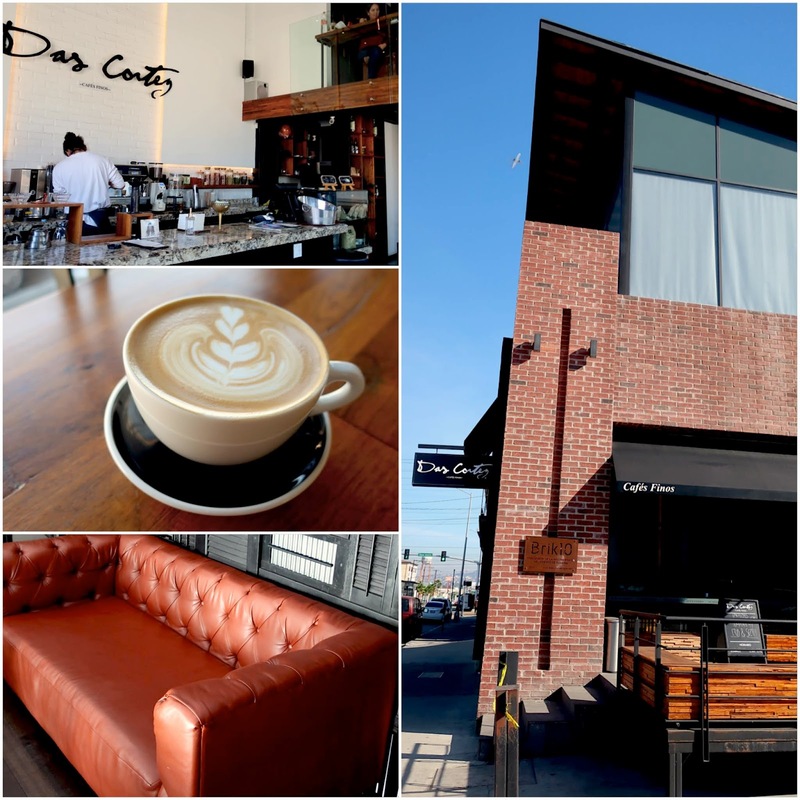 The popular chain café has a flagship store off Revolucios. The large outdoor patio is the best for people watching on a busy Revolucion corner. Also a chain, Praga serves a full menu of food and is even open late. The coffee is not as good as designated coffee shops, and the interior feels like a faux French brasserie, but it has its open unique charm and appeal.